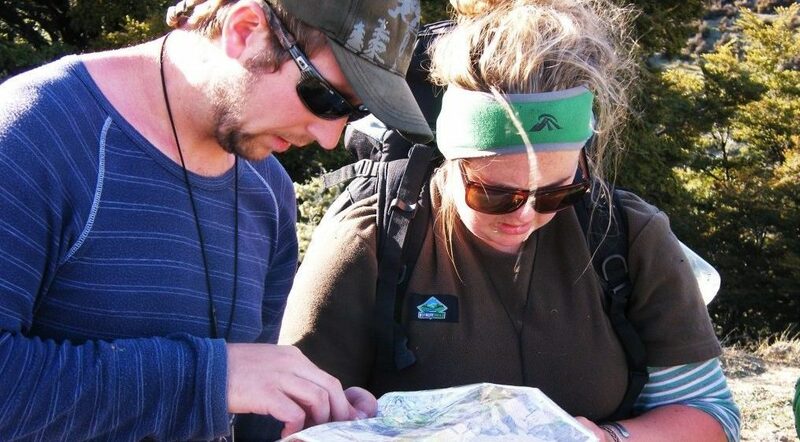 Our 1-day bushcraft and navigation course is popular with people who enjoy day walks, multi tramps/hikes or hunters looking to improve their navigation skills. 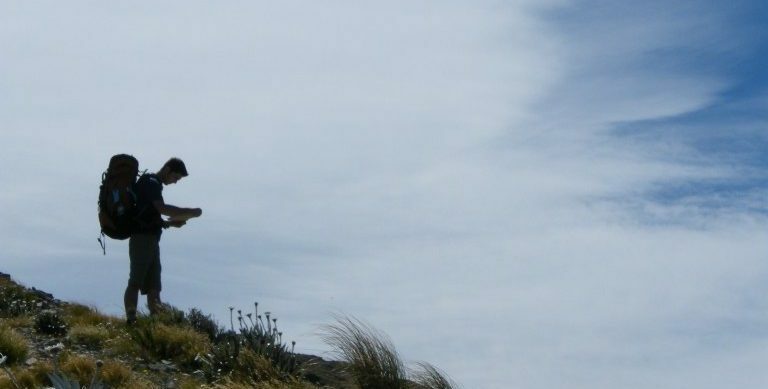 Our 2 day bushcraft, navigation and survival course looks at: trip planning, NZ weather, packing and gear requirements for extended trips, and navigation using topographic maps. Don’t think our other courses are quite right for you? We’re experts at designing tailored training packages to deliver exactly what your looking for.